"Bullets or Bugs? 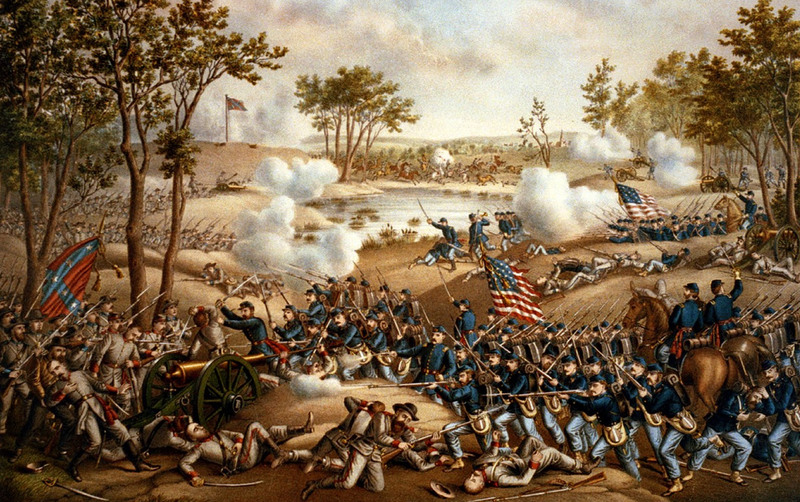 How Were Michigan Civil War Soldiers More Likely to Die?" Bill found a table in Michigan in the War that listed all the casualties for each Michigan unit (all three branches). 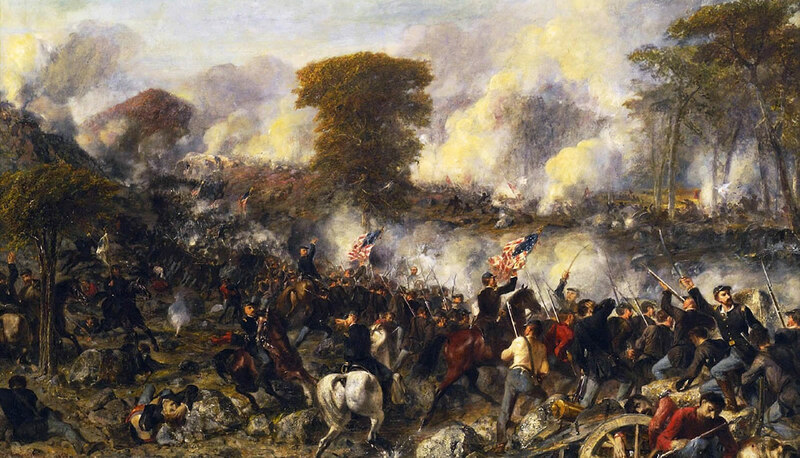 Civil War historians have stated that for every man killed in battle, three died of disease. Bill decided to investigate whether this was true for Michigan. 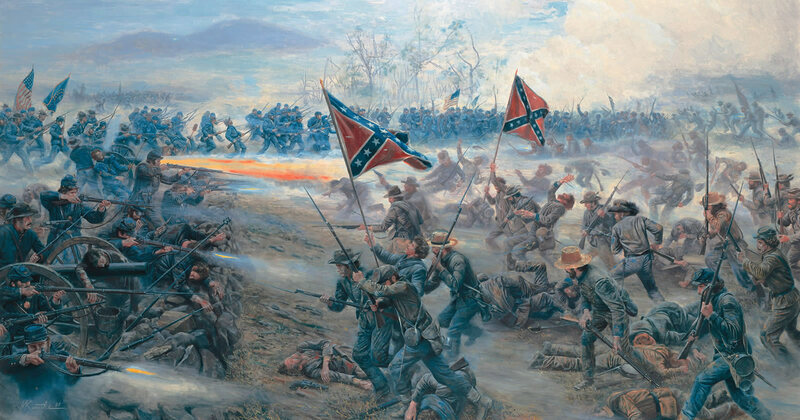 Bill Christen is constructing a detailed database about every soldier in the 17th Michigan Infantry. 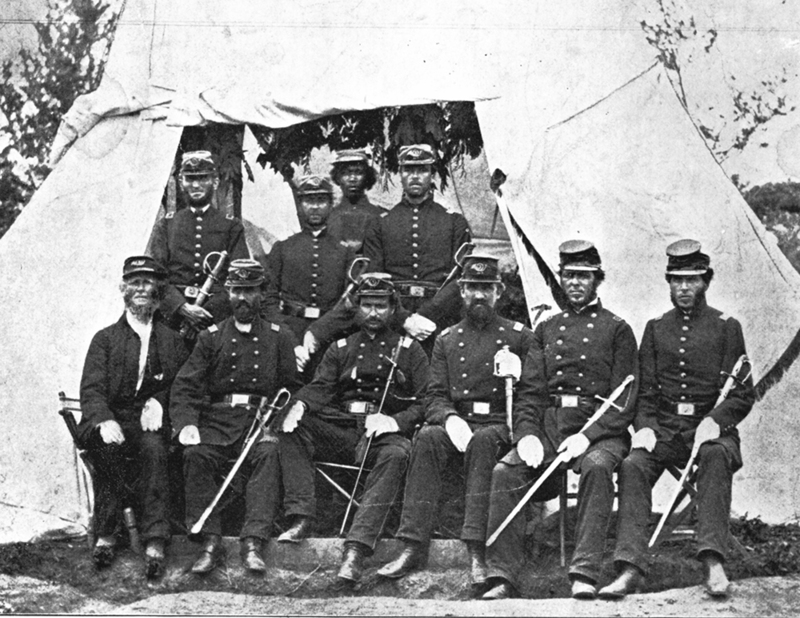 He will examine causes of death in the regiment, using letters and diaries. 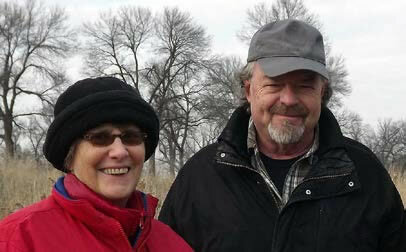 Bill and his wife Glenna Jo, live in Chelsea, Michigan. They have two grown children and three grandchildren. Bill was an automotive engineer for General Motors for thirty-seven years after earning a degree in mechanical engineering from Kettering University. 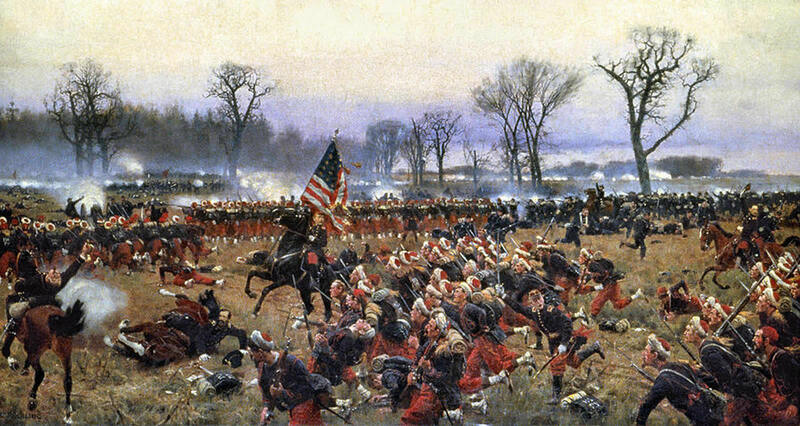 He wrote "Pauline Cushman: Spy of the Cumberland in 2006". Bill and his wife have worked with independent film companies making documentaries and other films about the Civil War. 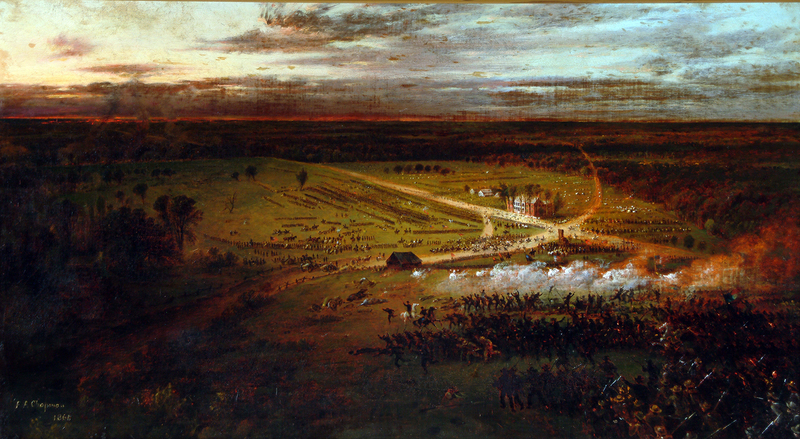 Bill has studied several Civil War regiments, especially the 17th Michigan. Bill's presentation continues the great research that he has shared with us over the years. 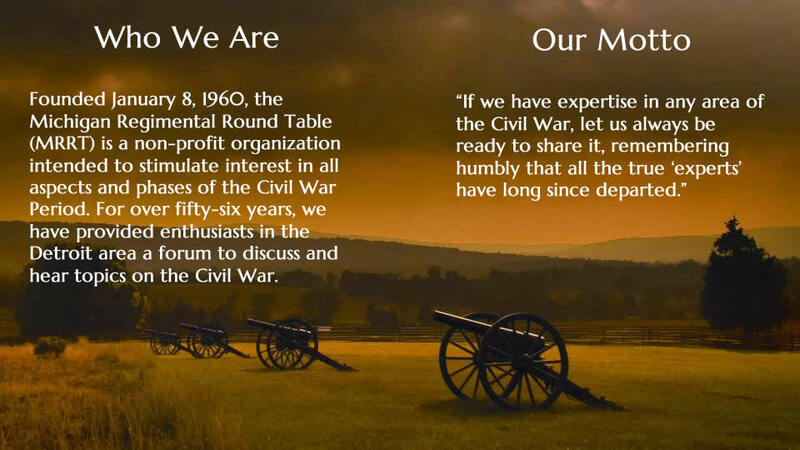 We meet monthly to hear from our members on the latest books, issues of preservation, and other items of Civil War interest. 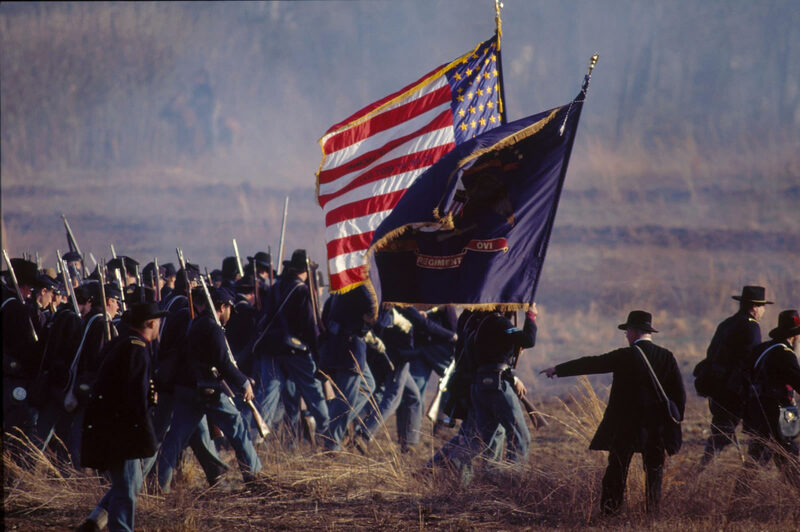 At each meeting, a keynote speaker provides a presentation on a Civil War topic. A monthly newsletter is send by email and also snail-mailed to members. 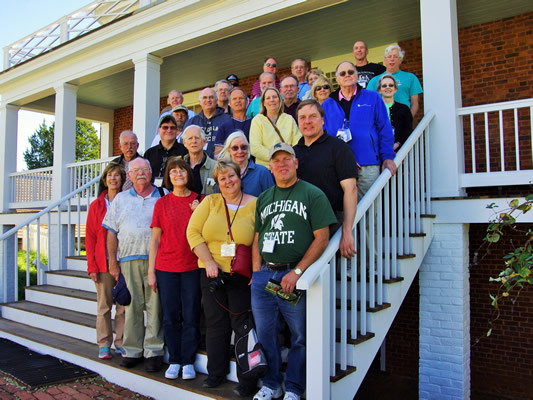 In addition, each October we take our Annual Field Trip, in which MRRT members travel to a Civil War battlefield for a weekend tour. We meet on the last Monday of the month (except in October, when we go on our Annual Field Trip, and December) at the Farmington Community Library, Farmington Branch, 23500 Liberty St. Farmington, MI 48335. (248) 553•0300 Meetings start at 6:30 p.m.
Get Driving Directions to the Farmington Branch from MapQuest. The monthly program is open to all, but only members receive the monthly newsletter and can participate in the MRRT annual field trip. Annual membership dues are $5 for students and $20 for all others. The dues are used to cover expenses for speakers, facilities, preservation and administrative costs. Checks should be made out to Don Kadar and can be mailed to his home at 61895 Fairland Drive, South Lyon, MI 48178; or simply brought to a meeting and given to Don or Jeanie Graham. Cash is also welcomed. For information on how to join the MRRT, come visit us at our monthly meeting, or email Jim Burroughs.